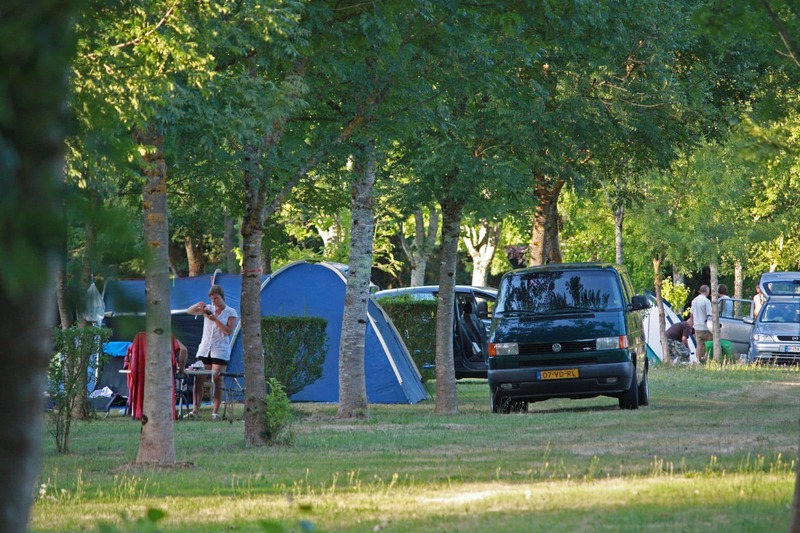 Enjoy a pleasant holiday at *** campsite Bel Ombrage, for a stay full of nature, authenticity, rest, visits, calm and relaxation. A complete change of scenery ! 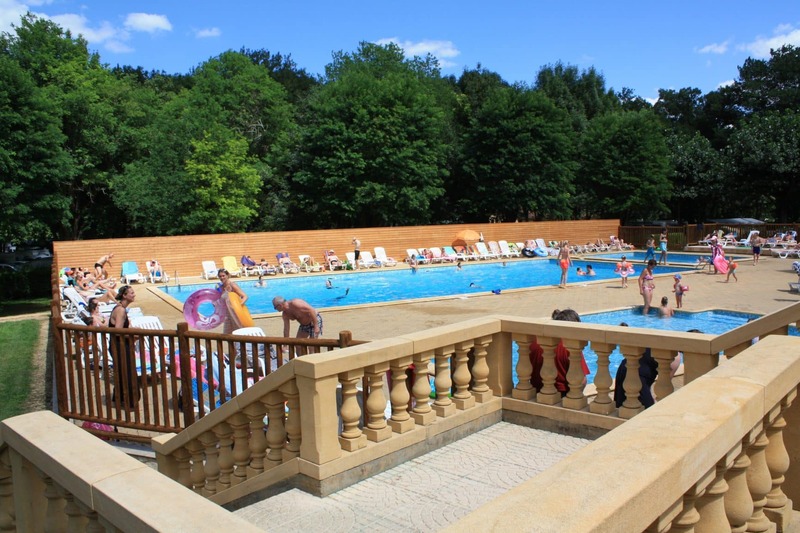 Organize your holiday in the Dordogne around three-star campsite Bel Ombrage and discover the tourist sites nearby. 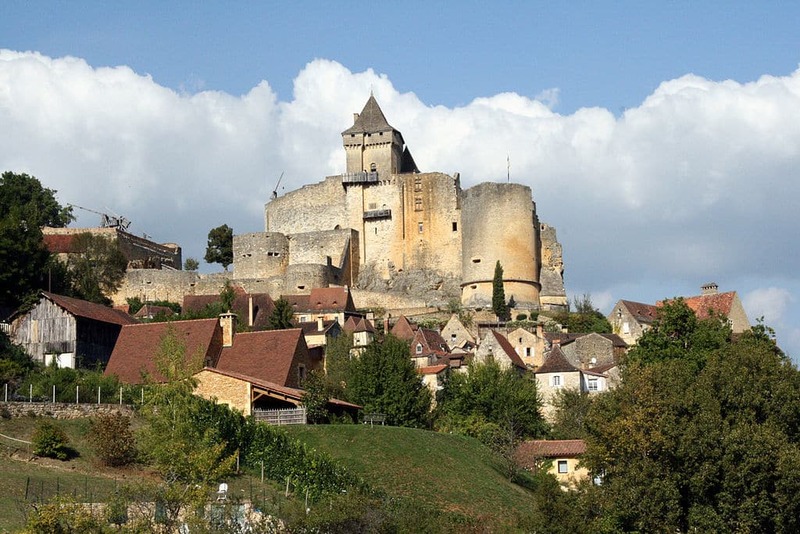 You’ll have an unforgettable stay in the Black Perigord. 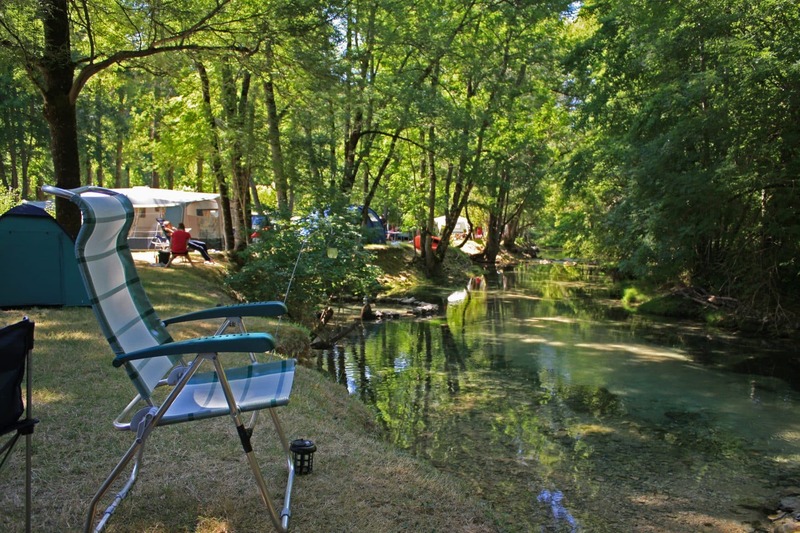 The campsite is open from June 1st to September 5th. In season, the reception is open daily from 8 a.m. to 12.30 a.m. and from 1.30 p.m. to 10 p.m. Outside these hours you can reach us by telephone. 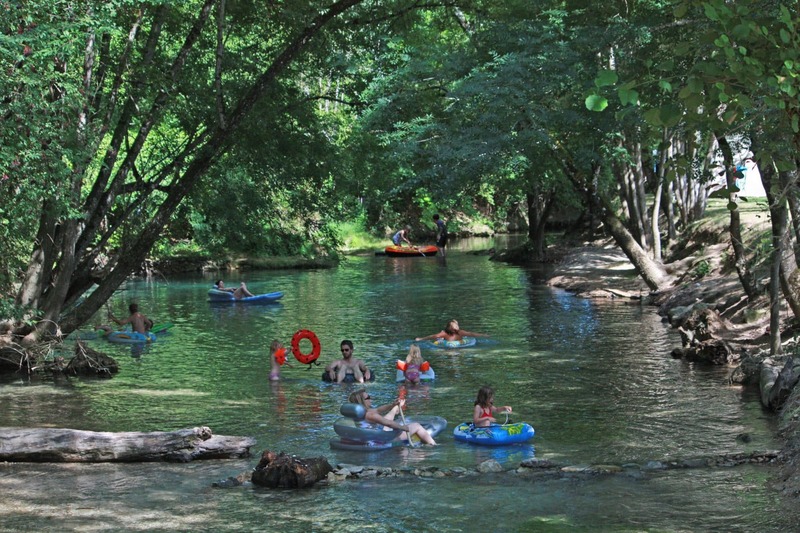 Scan or click on the QRCode to access our e-booklet for information about our campsite and surrounding areas.